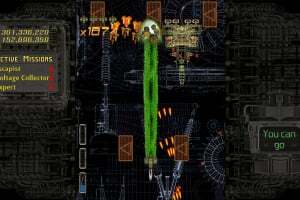 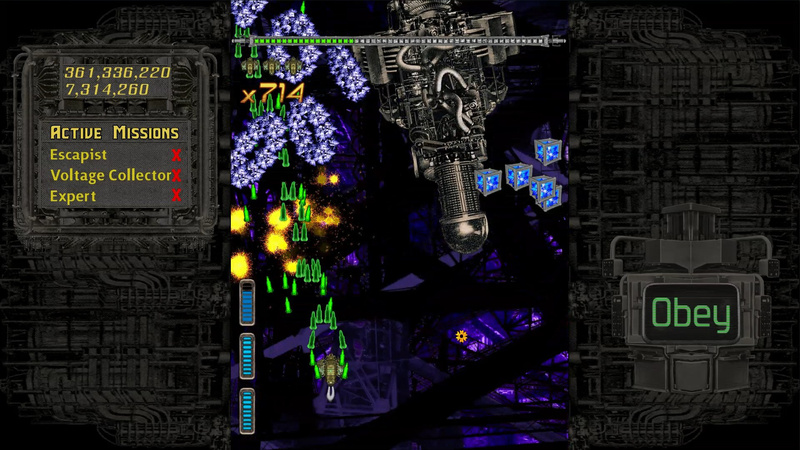 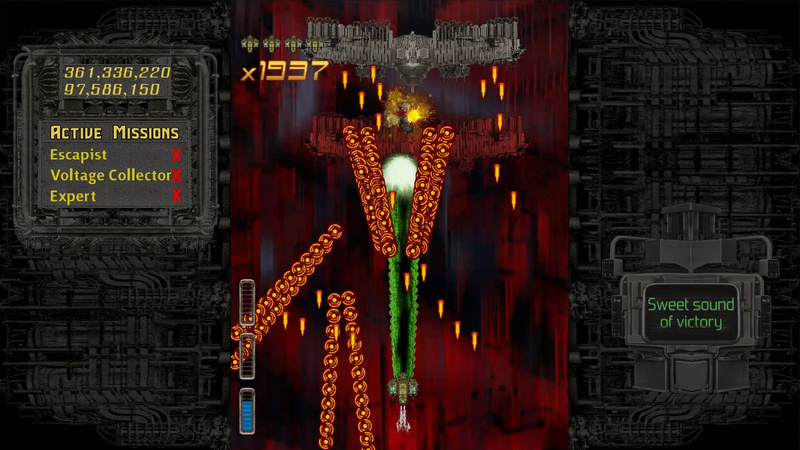 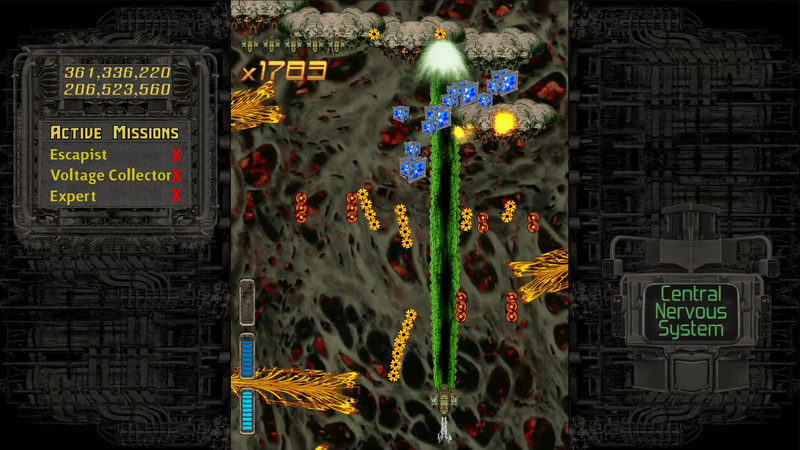 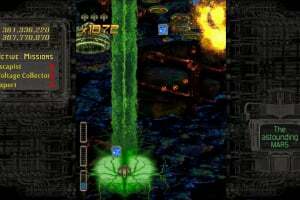 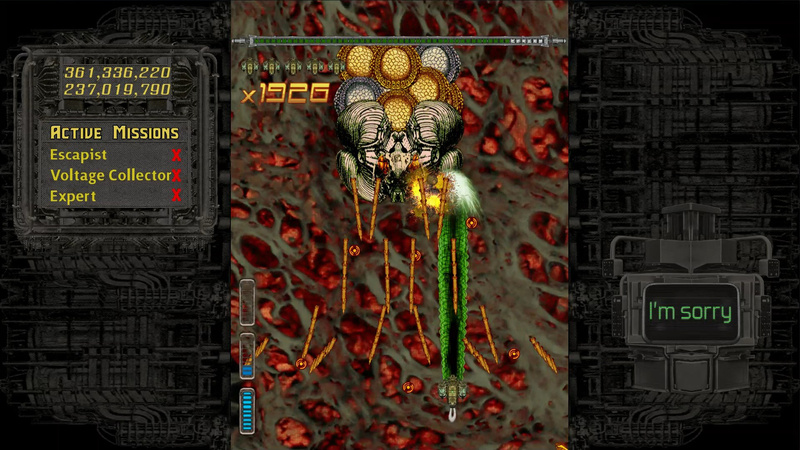 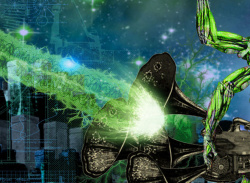 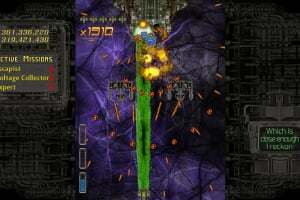 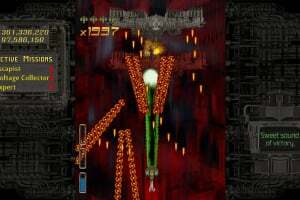 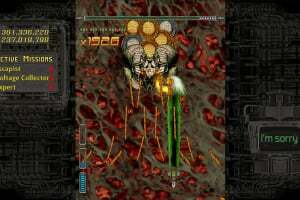 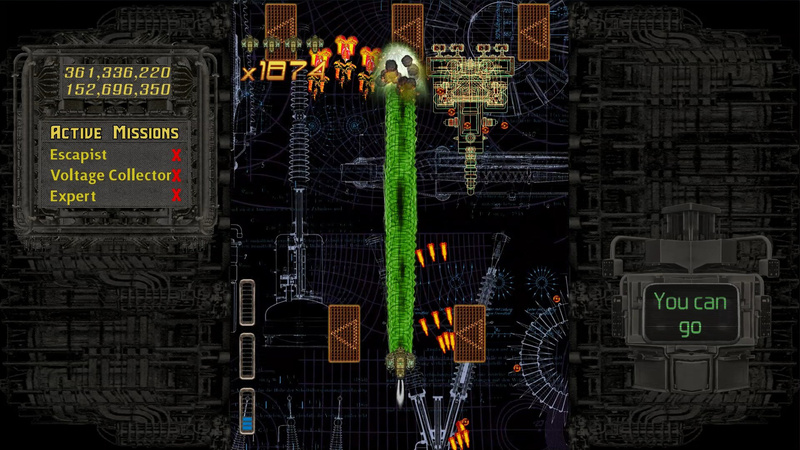 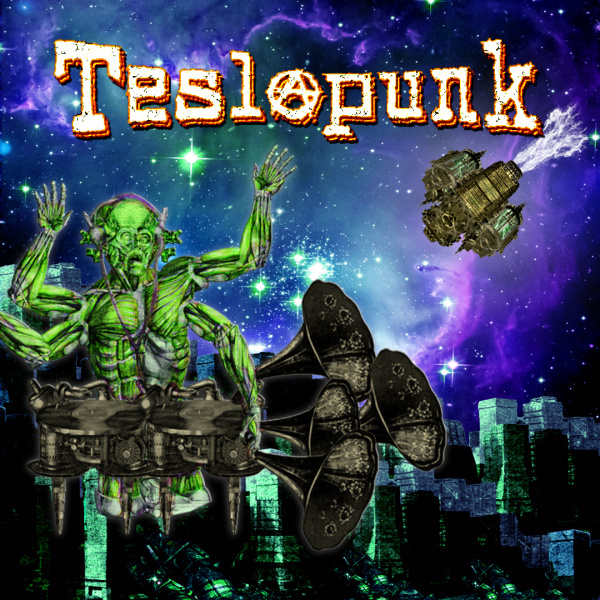 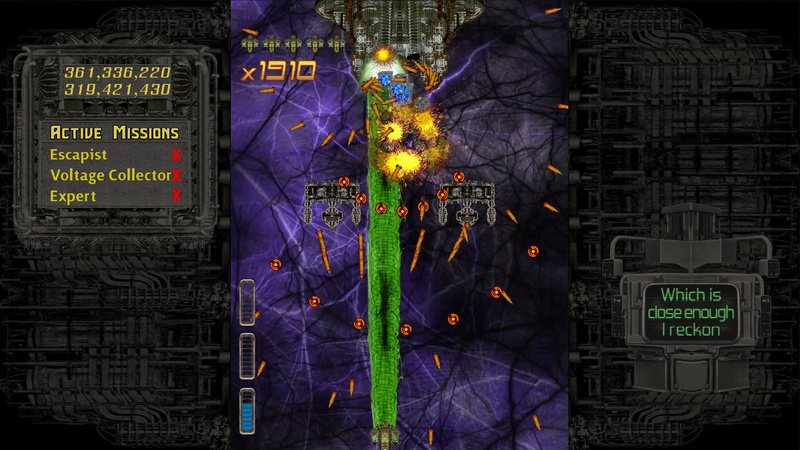 Teslapunk is a classic 2D shoot-em-up with fast-paced arcade gameplay. 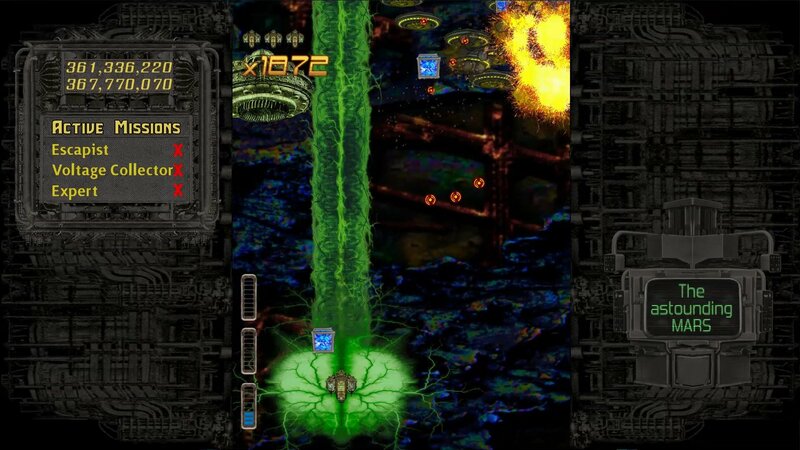 You have to defend earth against an invasion from Mars lead by Emperor Zangórax who back on Mars is a popular DJ by night and a frantic invader by day. 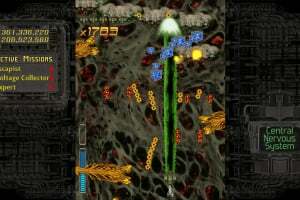 The Invasion takes you through 6 different levels each uniquely designed. 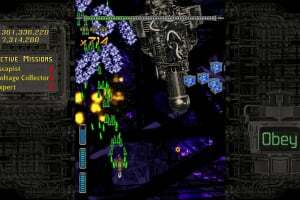 Additionally there is a Survival Game Mode where you can level up your ship and buy helpful items.